The ideal Chromebook. 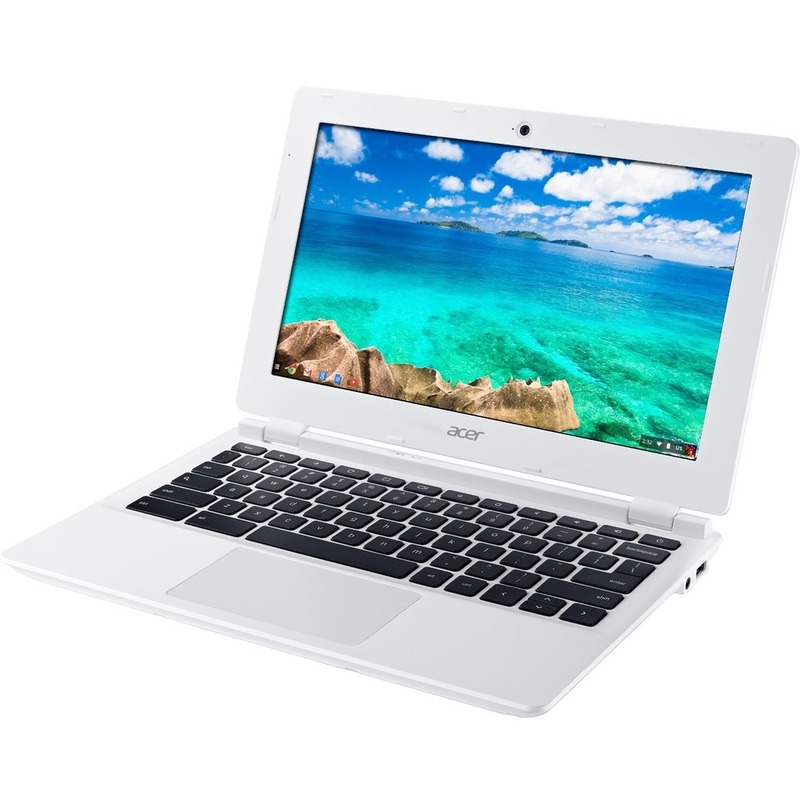 The Acer Chromebook is a super portable laptop with enough power to last all day on a single charge. Its fast wireless connection delivers smooth web-based media on its brilliant high-resolution display. Its also available with a touchscreen.